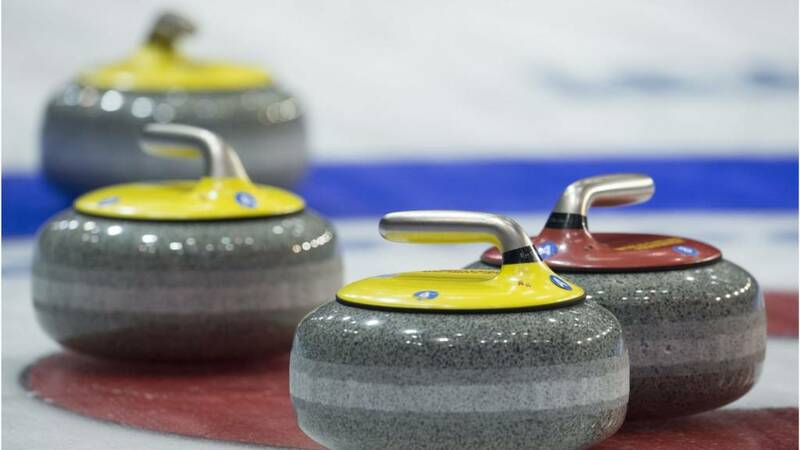 Curling combines physical exercise with strategy and mental skills, so you get a bit of everything. You will develop teamwork skills and all ages, genders and abilities can play together and against each other. It's also a great way to work out, with it improving your muscle strength and flexibility.